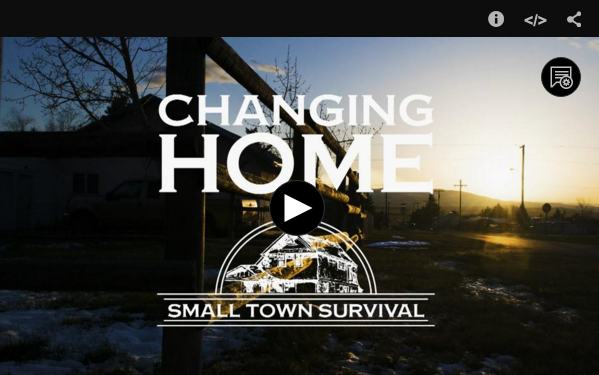 This is a PBS Documentary looking at how two families adapt to their changing Montana town? As White Sulphur Springs anticipates a new industry arriving, will it fundamentally alter this small town? One high school senior prepares to leave for college and wonders if the town will be the same if she returns. Another family hopes for more opportunities in town to bring their children home. It is a scenario happening in small towns across Montana. This program examines the trade-offs towns must make to remain economically viable while maintaining their sense of community.